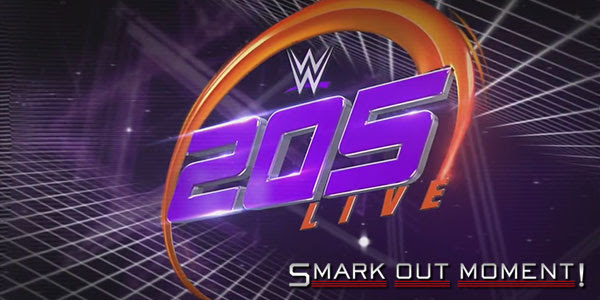 Tonight's episode of WWE 205 Live for January 2, 2018 is coming to you live from the Amway Center in Orlando, FL. Follow along here for ongoing coverage of the results of the show to find out what happens as things occur and chat with fellow WWE fans in the comments below! Backstage, Cedric Alexander and Goldust talk in the locker room. They're apparently friends now. Gentleman Jack Gallagher attacks Hideo Itami with his umbrella along with a pipe of sorts before their match begins. Drew Gulak and Ariya Daivari tell Dasha Fuentes that they requested a rematch because they weren't prepared last night, particularly for someone who isn't on the 205 Live roster.